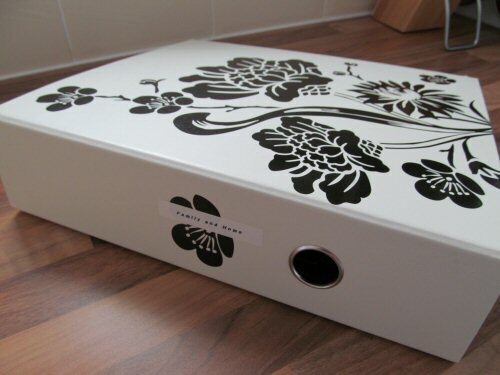 I am in the process of making a Central Binder Organizer that is used for the family. Our schedule is crazy, papers every where, and half of the time we can not find things. 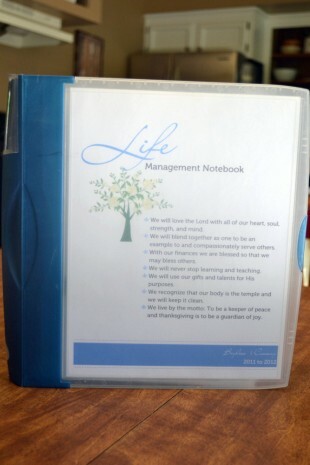 The goal is to have the binder as the master place for our go to. This Central Binder should have a section for calender, finances, household maintenance, emergency info, and health history for each person. Also, the binder should have insurance information on cars, home, and health. This week for Pinterest Monday, I have found some sites on Pinterest that provide information on how to put together a Central Binder. This site provides ideas for making a Central Binder in 7 parts. It is detailed and very helpful. Defiantly a must read. 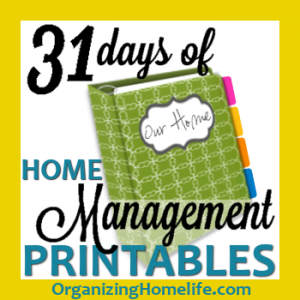 This is a series of 31 days of home management with printables. 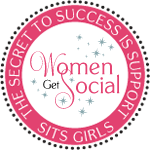 There is some great information for building your Central Binder to your specific needs. Here is a site that is loaded with free printables for the binder. It also explains how to put it all together. 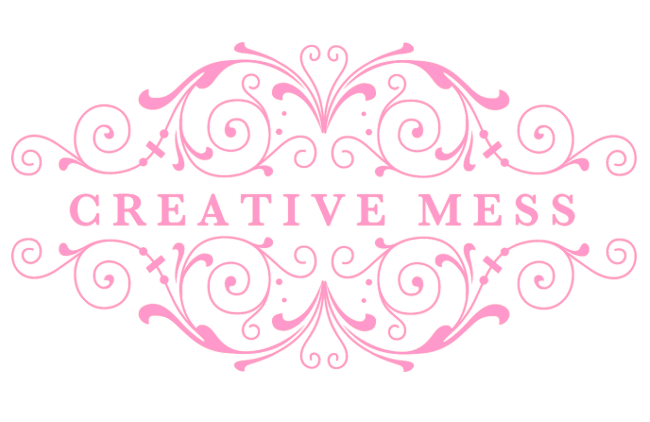 Be sure to read this post because it gives you a good idea on what each section should be and it is broken down by weeks. For the printables, the site has a separate section at the top of the blog titled "printables". In the up coming weeks, I will be doing some posts on my own binder system based on some of these ideas. It is in the planning stage.